30 different designs for students and teachers to choose from. 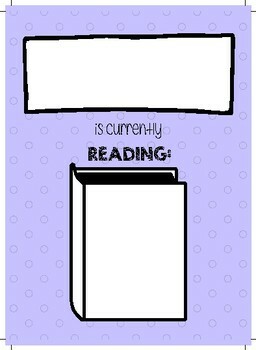 You can print whole-page or shrink down to fit lockers or the classroom door. 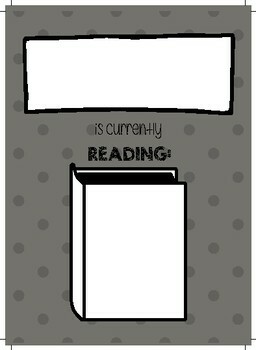 If you laminate, you can use a dry erase marker to keep updating as students read and finish books. 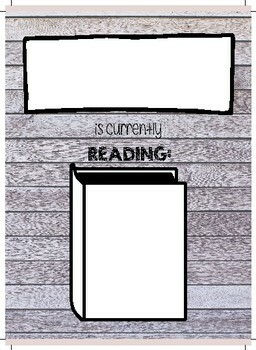 Makes a great bulletin board and display to get students excited about reading! They can get many book recommendations from others and see what their friends and classmates are reading. Great way to promote a culture of literacy!